The world of marketing and PR has turned into quite the frenzy and it’s not easy to navigate the ever-changing landscape. 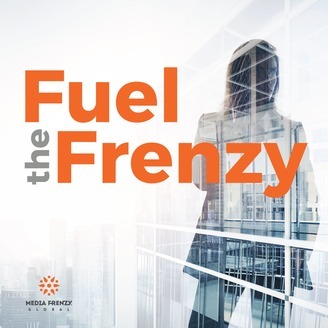 Join Sarah Tourville, Founder and CEO of Media Frenzy Global, on her journey to learn from the best, as some of the world’s top marketing and PR professionals share their stories on ways you can harness these changes to grow your brand. It’s time to Fuel the Frenzy. The world we live in is on demand; we want instant answers, instant information. But many companies tend to give up focus on customer experience at the expense of speed. VisumCx Founder and CEO, Carlos Hidalgo says this isn’t necessary and that change is needed in the culture surrounding marketing; that marketing isn’t just about bringing the customer in, but pleasing the customer. 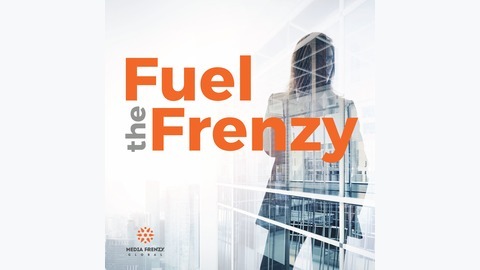 He and Media Frenzy Global Founder and CEO, Sarah Tourville discuss how in this episode of #FuelTheFrenzy!